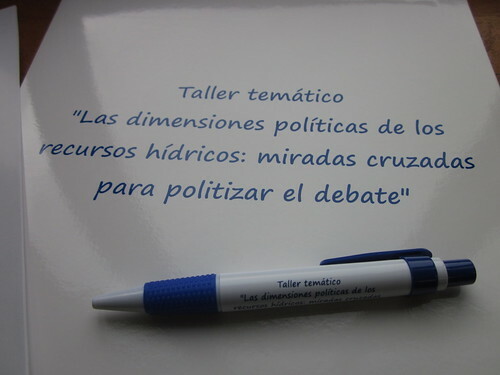 A few weeks ago I participated in a cross-national, multi-institution workshop on the political aspects of water resources. This workshop is one of two organized by Dr. Edith Kauffer from the Center for Studies in Applied Anthropology (CIESAS) Unidad Sureste. The Sureste branch of CIESAS is focused on studying and analyzing social issues in the southernmost part of Mexico. 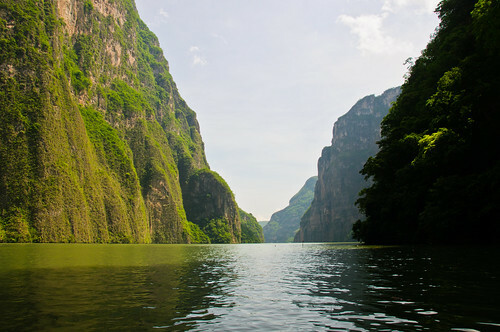 The field trip was organized in two components: First, we travelled by boat throughout the Sumidero Canyon, which was both amazing and disheartening. Amazing in that it enabled us to be witnesses to some of the most beautiful natural surroundings we have in Mexico. The Sumidero Canyon is a wonderful natural beauty, but we also saw some of the worst plastic-bottle pollution I’ve witnessed in my life. 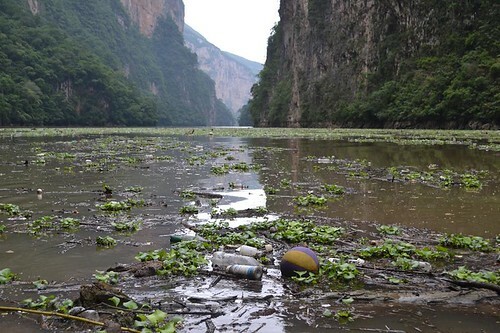 As a scholar of sanitation, I’m used to wastewater, but what I saw at the Sumidero Canyon was just heartbreaking. 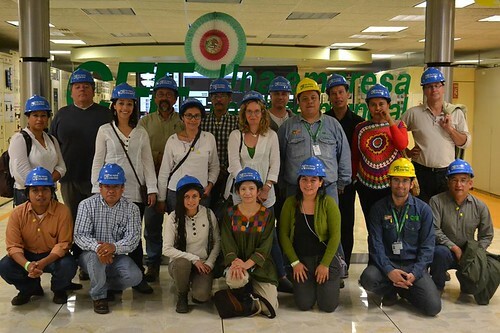 The second component of our trip was a visit to the Chicoasén Dam and Hydroelectric Power Station. I felt privileged to be allowed to visit, as I’m sure there are serious national security concerns. 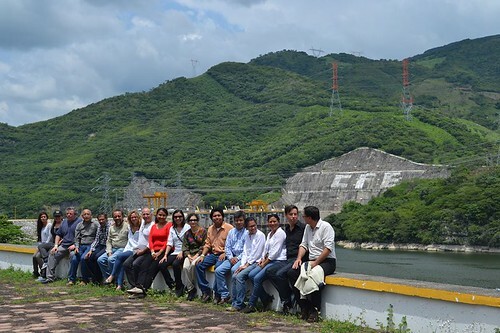 But since we were a group of international academics genuinely interested in understanding how the Chicoasén Dam and the hydroelectric plant worked, that made our access easier. That, and the fantastic work of Dr. Kauffer in negotiating a visit. 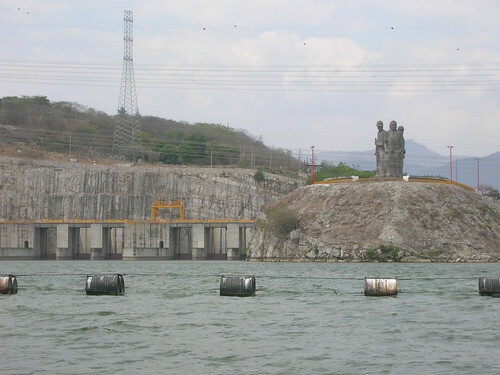 The Chicoasén Dam is one of four dams in the Grijalva River (alongside Angostura, Peñitas and Malpaso). The Manuel Moreno Torres hydroelectric power plant was fascinating to visit. First, as a chemical engineer, it was great to be inside an industrial plant again. Second, as a scholar of water governance interested in the water-energy nexus, it made me think about the deep interconnections between these two natural resources (water and energy). When I was still a PhD student, in 2001, I remember that one of my favorite professors (Dr. Les Lavkulich, now an emeritus professor at UBC) said that water and energy would be the twin environmental issues of the century. He was definitely right. Over the course of this field-trip I learned a few things, which may be obvious to other scholars, but I hadn’t thought about them previously. 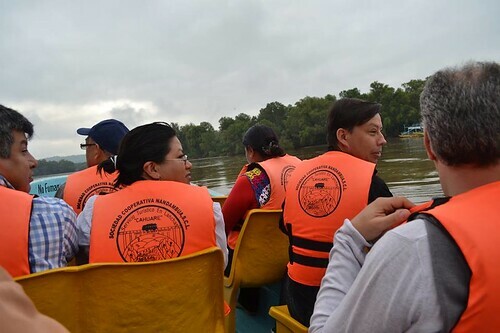 First, it is actually a great idea to have a multidisciplinary team of scholars do fieldwork (or at least, field trips/field visits) to specific sites that are associated with the main theme of the scientific workshop. I learned a lot from my fellow academics who study the social sciences of water. Second, that there is no better way to grasp the empirical realities than actually being on the field. Seeing as I am someone who privileges fieldwork over pure data and number-crunching, I felt validated that my peers also enjoyed the field experience. In fact, now I understand why numerous academic conferences offer field trips (particularly in the human geography field). They are in fact enriching experiences, and I learned enough during this preliminary visit to decide to come back and do more in-depth fieldwork. This area (Chiapas) offers a plethora of opportunities for water-related social research, and I do hope I will be able to visit again and do interviews with residents. Tagged with field trip, fieldwork.